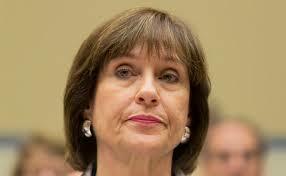 Good Guys – Jason Mattera Confronts Lois Lerner in her own Neighborhood | It's the Women, Not the Men! 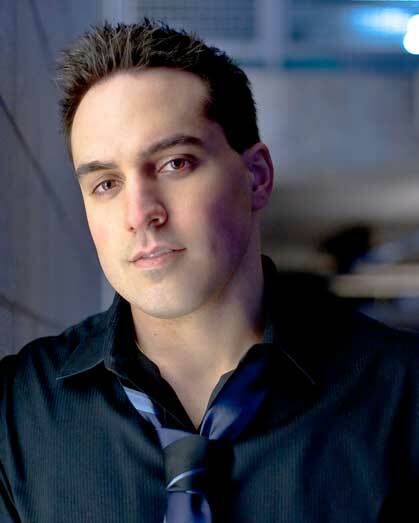 Jason Mattera is the author of the New York Times best-seller Obama Zombies, also Hollywood Hypocrites and his recently released book Crapitolism – Liberals Who Make Millions Swiping Your Tax Dollars . In his search for the truth, Mattera decided to confront Lois Lerner, the former Director of Exempt Organizations Unit of IRS, on her own turf. Ms. Lerner was placed on administrative leave in May of 2013 when it was determined that she was at the center of the IRS scandal concerning the non-profit status of conservative groups. The scandal revolved around Ms. Lerner’s deliberate targeting, stalling, intimidating and bullying of conservative groups seeking non-profit status, prior to Obama’s second run for President in 2012. Mr. Mattera, in his effort to elicit a response from Ms. Lerner, went to Lerner’s neighborhood and approached her on the street. Mattera videoed the encounter in order to see how Lerner liked being targeted herself. She tried to avoid Mr. Mattera by racing across a neighbor’s lawn and forcing herself into the lady’s home. Not only is Jason Mattera a Good Guy for standing up to pompous purveyors of government tyranny, but Ms. Lerner’s neighbor must be commended as well. He too refused to be bullied by radical, second-wave feminist pretending to be in charge. Christian men vs. radical, second-wave feminist. And, this time we can chalk one up for the guys! Jason Mattera’s video follows. Enjoy. Apparently, they come into your living rooms too. Unmitigated gall, as exemplified by a radical feminist bureaucrat.